The state government is constantly working towards fostering in the people the need to love nature and care for environmental conservation. 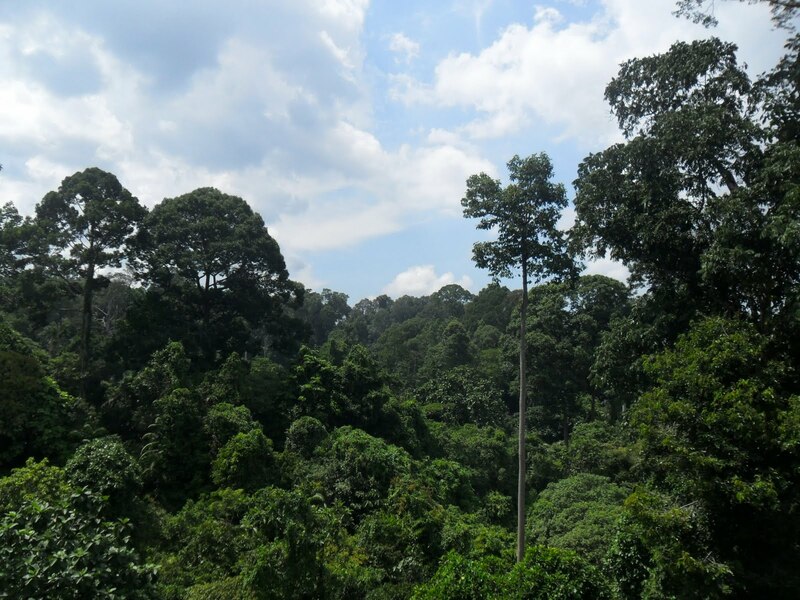 Chief Minister Datuk Seri Musa Haji Aman said the government is also actively supporting forest conservation effort through timely initiatives that help safeguard the forests in perpetuity. He said the government would always support initiatives that contributed to nation building. For instance, the Sandakan Girl Guides Association (SGGA) has received support from the state government because this was an example of how society could contribute towards nation building. The Chief Minister also added that nation building is a long term effort and not something which could be achieved overnight.